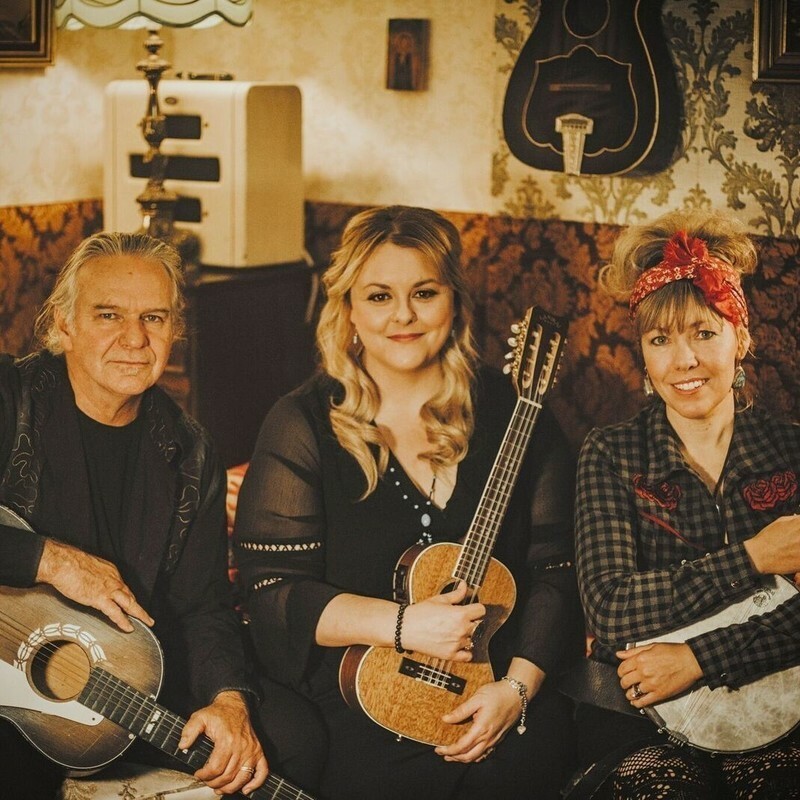 Bennett, Bowtell & Urquhart's live performance is a beautiful thing to witness, acoustic instruments, three part vocal harmonies, a deep respect for each other and an almost spiritual quality that will lift your spirits and enrich your soul. In 2015 Australian Country stars Felicity Urquhart, Lyn Bowtell and Kevin Bennett joined forces to present 'Bennett, Bowtell & Urquhart'. As multiple Golden Guitar winners with stellar individual careers, the combination of these three highly acclaimed artists to form the Roots Country super-group was a masterstroke. The most remarkable musical chemistry, a real meeting of minds, hearts and sensibilities - not to be missed under any circumstances. Trinity Sessions has been presenting live original music in Adelaide for over 16 years using one of Adelaide's unique concert venues, The Church of the Trinity. It is a place where people come to listen and focus on the musician and the music. Rare in Adelaide to find a fully seated comfortable venue where the acoustics are crystal clear allowing the artist's musicianship to shine and the audience's appreciation to be warmly felt by the performers.